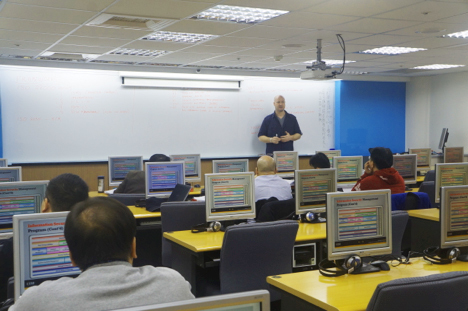 Information Security Officer Certification (CCISO) training to Taiwan for the first time. The 5-day training program has revolutionized information security leadership training in other markets and is poised to do the same within East Asian countries. By teaching executive information security management professionals the techniques used by top CISOs around the world, information security infrastructure will be globally strengthened. 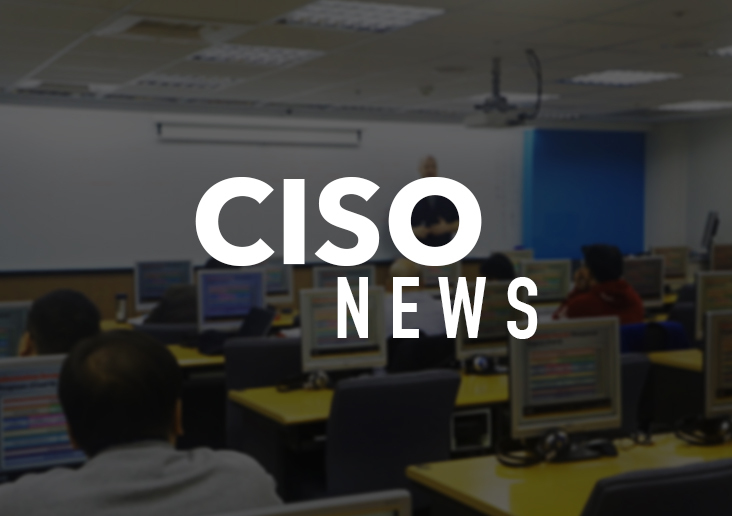 The training program is built around responding to scenarios written by CISOs drawing on their experiences leading some of the world’s top organizations’ security programs. This executive training, hosted in Taiwan was taught by current CISO for the City of San Francisco Joe Voje, a highly experienced CISO with more than fifteen years of experience within the industry. As former Naval Officer, Commander Voje served in many roles relating to cyber security and information assurance for the U.S. Navy. He has previously served as the Information Systems Director for the U.S. Navy’s only forward deployed air wing in Atsugi, Japan; the Information Assurance Officer for the Commander of the U.S. Pacific Fleet in Pearl Harbor, Hawaii; the Information Assurance Manager for Carrier Strike Group Nine home ported out of Everett, Washington; and the Executive Officer of the U.S. Naval Computer and Telecommunication Station Bahrain. “The training was very well delivered by Mr. Joe Voje who brought a lot of practical experience from his military and finance background. His experience put emphasis on important concepts for information security decision making that will positively impact my ability as a CISO. The risk management aspect of the training was extremely useful and I have gained much knowlege from this course. This training will enable me to address the lack of information security adherence in Taiwan.” said by Sammi Lee, Attendee in C|CISO training, Taiwan. Although there are many technical information security training programs in Taiwan, the March EC-Council CCISO training program covered strategic and financial management like no other program on the market. Recent surveys suggest that other C-Level executives do not view the CISO as a true peer. In order to become true leaders in their organizations, Information Security executives need a higher business acumen than has ever been required previously. During the CCISO workshop, students were challenged to develop a business continuity plan for a company in a given industry and situation by using metrics to communicate risk for different audiences and describe how to align a given security program with the goals of the business in which it resides, among many other exercises. “There is a dire shortage of capable Information Security leaders in Taiwan who fully understand organizational information security risk and can assess their organizational exposure, let alone build and implement an information security maturity roadmap for their respective organizations,” said EC-Council’s CEO and President, Jay Bavisi. The CCISO program dives deep into how security should be injected into the procurement process and how a CISO should manage budgets and assets – vital skills and knowledge that many in the profession lack. 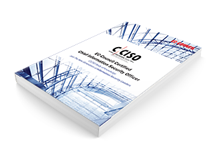 For more information on the requirements and content of the CCISO program, please seehttps://ciso.eccouncil.org/cciso-certification/. EC-Council’s CISO Program has three components: CISO Events, the Certified CISO (C|CISO), and CISO Resources – a repository for white papers, podcasts, webinars and articles geared toward a CISO crowd. EC-Council’s CISO Events are invitation only and geared specifically for high-level, executive information security professionals. Combining keynotes with panel discussions, the events are opportunities for CISOs from around the world to hash out the trends and challenges of information security among their peers. The C|CISO is a certification recognizing an individual’s cumulative experience and expertise in executive information security management. Overseen by a board of seasoned and distinguished professionals, the C|CISO Program has certified over 700 IS executives from around the world. For more information about EC-Council’s CISO Program, please visit https://ciso.eccouncil.org. SYSTEX Corporation (TSE ID: 6214) is the No.1 Taiwan-based IT services provider in the Asia-Pacific region with 2,800 employees and 48 branch offices in Taiwan, China, Hong Kong andSoutheast Asia, and is working toward to the goal of being “the best IT service partner for enterprisesin greater China area”. In 2010, SYSTEX’s consolidated revenues reached US$ 444 million, and withits capital of 90 million. SYSTEX is also the largest SI partner for VMware in Taiwan. Founded in1995, UCOM education training center(“UCOM”) belongs to one of SYSTEX’s business unit withservice locations spread out in Taipei, Hsinchu, Taichung and Kaohsiung. Not only is UCOM the mostauthorization from International vendors in the Pan-Asia and Taiwan region, but also the first choice ofbusiness partner for all the major international vendors.